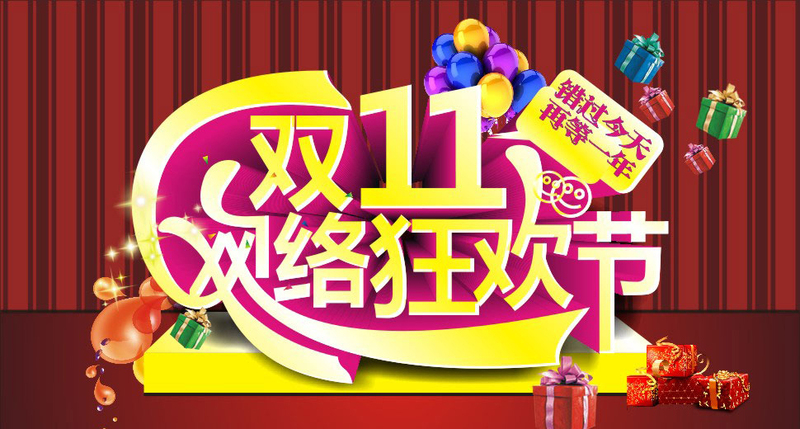 The Double-Eleventh Shopping Carnival refers to the online promotional day held on November 11 every year by the Taobao Mall (Tianmao) on November 11, 2009. Date. The “Double-Eleventh” has become an annual event in China’s e-commerce industry, and has gradually affected the international e-commerce industry. A survey of 1969 young people aged 18 to 35 was conducted by the Youth Survey of China Youth Daily. The results showed that 68.1% of the respondents valued the cost-effectiveness of their consumption, 58.3% of the respondents considered practicality and necessity, and 61.1% of the respondents thought they were young. People should increase consumption for interest and self. Experts believe that the current consumption of young people is more rational, increasing knowledge and health consumption should become the trend of young people consumption. In recent years, some network operators are suspected of price fraud, false propaganda, fake and inferior, unfair competition and other illegal activities. Therefore, some consumers gradually see the trick, and tend to be rational shopping. In the current economic downturn under increasing pressure, the “Double-Eleventh” shopping Carnival of the turbulent passenger flow and extremely large one-day turnover shows that the people have a strong desire to consume and higher consumption capacity, which is undoubtedly a positive signal to stimulate domestic demand. The reverse trend of e-commerce demand “blowout”, reveals the huge potential of China’s online consumption, is the traditional retail format and new retail format confrontation. Ma Yun, CEO of Alibaba Group, believes that the “Double Eleventh” shopping carnival is a signal of China’s economic transformation, a new marketing model of the war against traditional marketing model. Analysts said that with the successful breakthrough of 10 billion nodes, China’s retail formats are undergoing a “fundamental change” – online transactions have been transformed from one of the former supplementary channels of the retail industry to the mainstream form of stimulating domestic demand in China, thus beginning to overwhelm the traditional retail format upgrade.